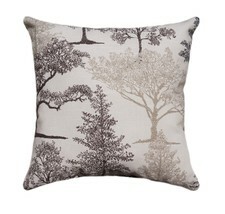 This natural pillow measuring 16x16" will look great in your living room! It is plush, comfortable, and trendy. Get yours today!